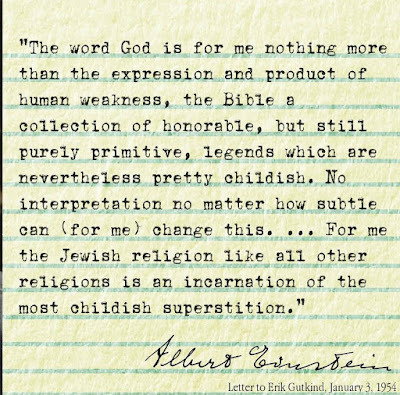 Albert Einstein described the idea of God as the product of human weakness and the Bible as pretty childish. 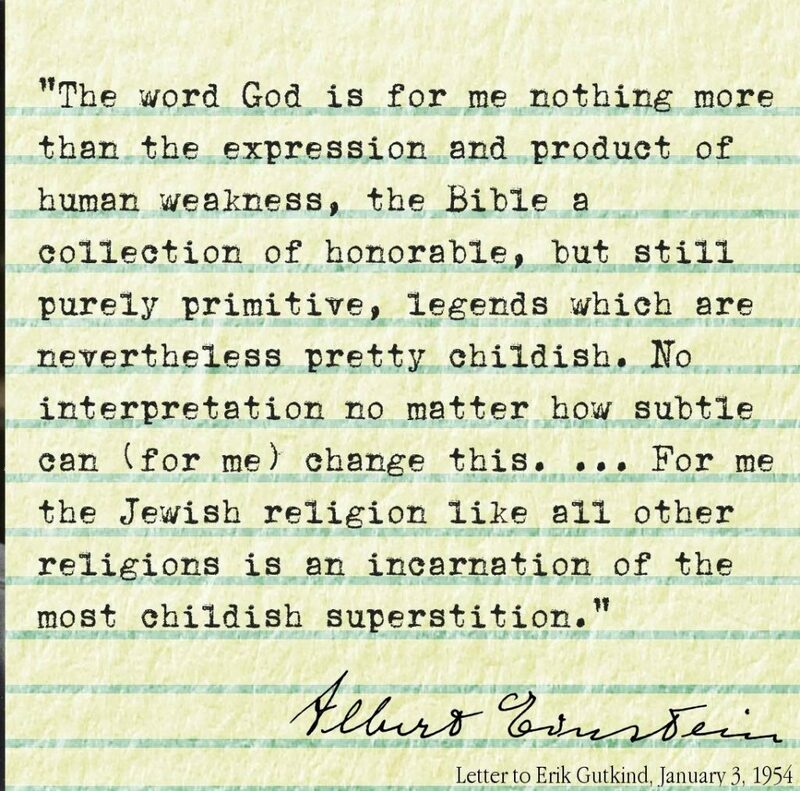 In the year before his death, Albert Einstein described the idea of God as the product of human weakness and the Bible as pretty childish. The letter shown below is being sold by Bloomsbury Auctions on Thursday and is expected to fetch between $12,000 and $16,000. 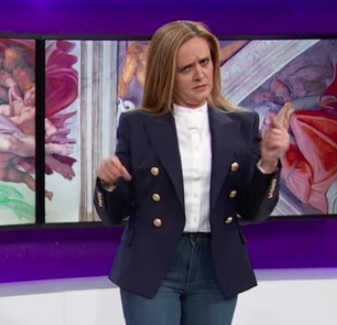 Full Frontal goes deep inside the weirdest anti-abortion art film you've never seen. 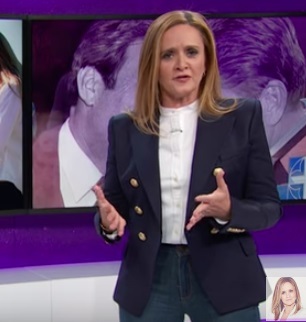 The Religious Right finds out they might not have been all that right after all.